24 pages, measures 5 1/4" x 7". Professionally printed in glorious full color. Continues what was started in the first issue. 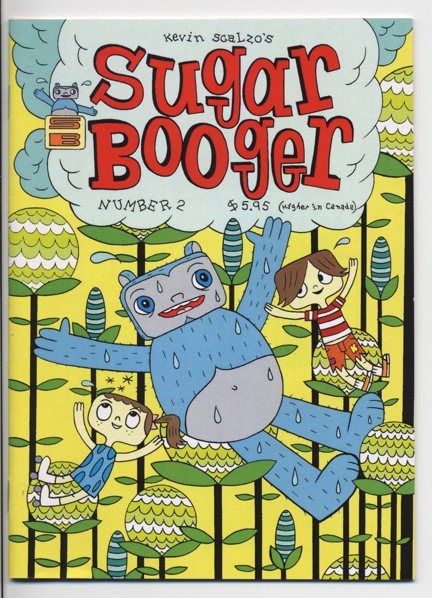 Lots of candy boogers being eaten! Special guest pinup pages in the back.